Brisbane Arcade, Brisbane’s iconic ‘jewel in the crown’, this Friday commences festivities to celebrate nine and a half decades as Brisbane’s oldest and grandest shopping destination and headquarters of Queensland couture fashion, jewellery and unique shopping. This Friday, March 22, from 10.30am to 6.30pm to mark Brisbane’s unique moment in history, the Arcade will officially launch it’s 95th Anniversary and celebrations will include an iconic photo opportunity for anyone to be a part of, exclusive shopping giveaways, and a spectacular cake cutting by Lord Mayor Graham Quirk while launching an online sharing of 95 years of people’s Brisbane Arcade stories and memories. 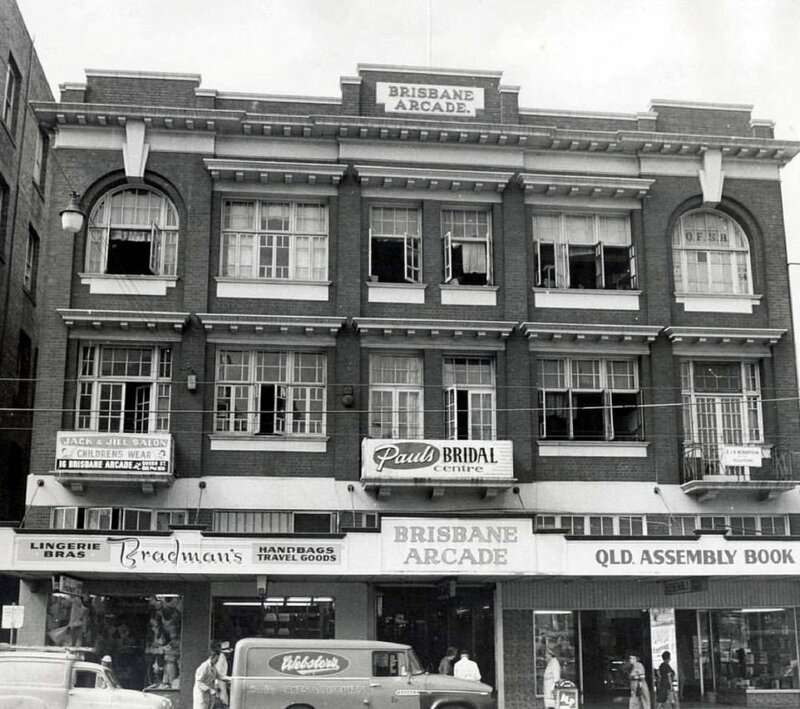 Past and present visitors, famous Brisbane faces, loyal customers and fashionable alumni of Brisbane Arcade will join in the celebrations to pay tribute to the city’s oldest shopping destination. Brisbane Arcade’s commemorative 95th festivities throughout 2019 will feature a dedicated series of ‘jewel in the crown’ themed events and experiences drawing on its rich history of craftsmanship, couture and creativity, with public celebrations including this Friday’s public launch, online sharing of stories, Spring Flower Show (31st August to 6th September) and Christmas (November – December). 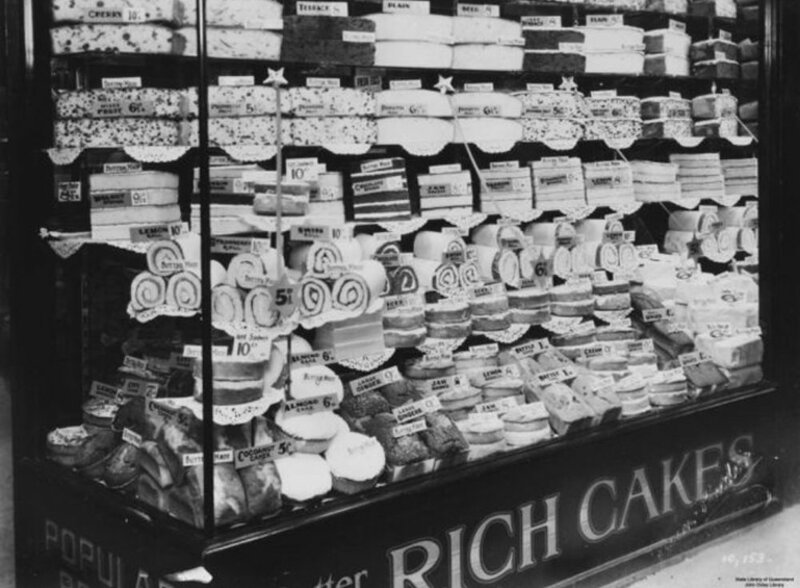 Brisbane Arcade holds a special place in so many people’s hearts and minds as well as Brisbane’s history with 95 years of memories, stories and tales making up Brisbane Arcade’s rich tapestry of history. Brisbane Arcade’s online initiative “Memories, Stories and Tales” is aimed at capturing these special moments and everyone who has visited Brisbane Arcade is invited to share their memory, story or tale before 30 September. The selected winning story, to be announced in October, will be rewarded with a bespoke aquamarine pendant from Brisbane Arcade’s oldest shop, Robert White Jewellers. Be part of history, this Friday, with an iconic photo opportunity, commemorative giveaways and prizes every half hour, exclusive shopping offers and experiences and a spectacular cake cutting by Lord Mayor Graham Quirk.